Ernie Ball artists Maroon 5 premiered their brand new single last night! 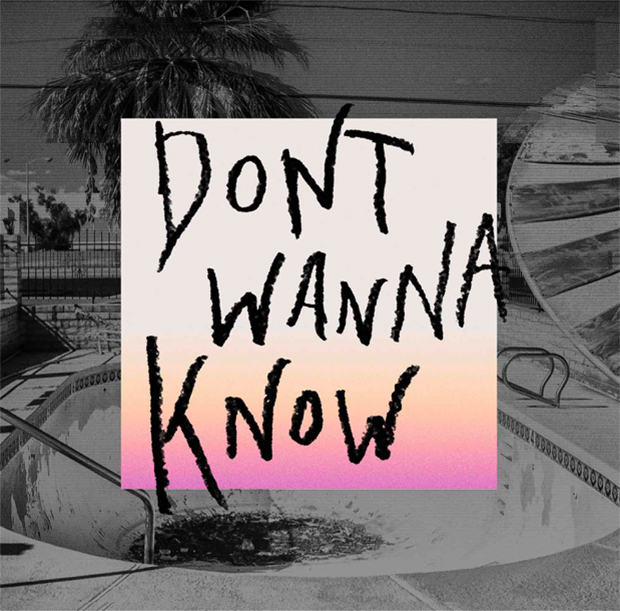 The track is called “Don’t Wanna Know,” and features rapper Kendrick Lamar. We’ve got the song available for you to stream in its entirety right here. Though only the song itself dropped last night, the accompanying video will debut on this Friday’s episode of the Today Show. The video is produced by David Dobkin, who also helmed the video for “Sugar,” band’s most-viewed video to date. This debut will be followed up by a performance on the Ellen show November 3. In the meantime, get your Maroon 5 fix with this Spotify playlist! Maroon 5 guitarist James Valentine recently debuted a guitar series with Ernie Ball Music Man, one of the world’s premier guitar manufacturers. The guitars were designed with extensive input from James and manufactured to his exact specifications. The Ernie Ball Music Man James Valentine “Valentine” guitar features a slab ash body, two Ernie Ball Music Man designed pickups (1-humbucker/1-single coil) with 3-way custom wired lever switch, coil tap, modern hardtail bridge with vintage bent steel saddles, 25.5-inch scale, tinted ultra-light satin polyurethane finish neck with 10-inch radius rosewood or maple fingerboard, 22 stainless steel frets, oversized 4-over-2 headstock and compensated nut, designed for superior tuning stability. James Valentine and Adam Levine play Ernie Ball guitar strings. Do you? Try a set. Green Day Announces Tour of North America With Against Me!